Not Sure if Your Purchase is Authentic? Send your watch in for an inspection by one of our brand trained certified watchmakers. Having doubts about the authenticity or performance of your timepiece? Send it in for an inspection! 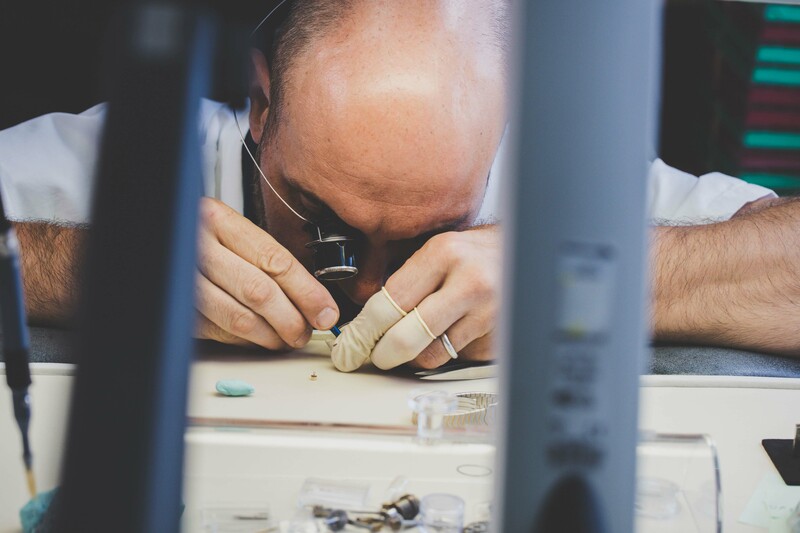 Our brand trained certified watchmakers will make sure your watch is authentic as described. 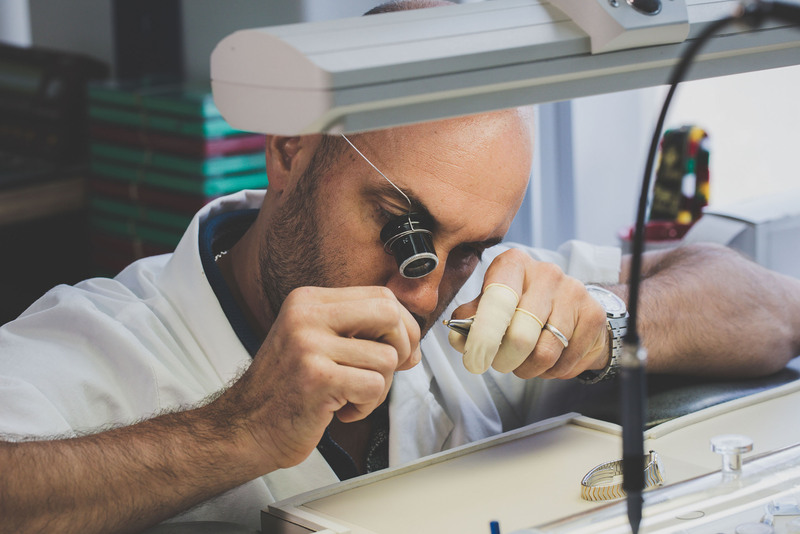 We check to make sure your timepiece is running to manufacturer's specifications. 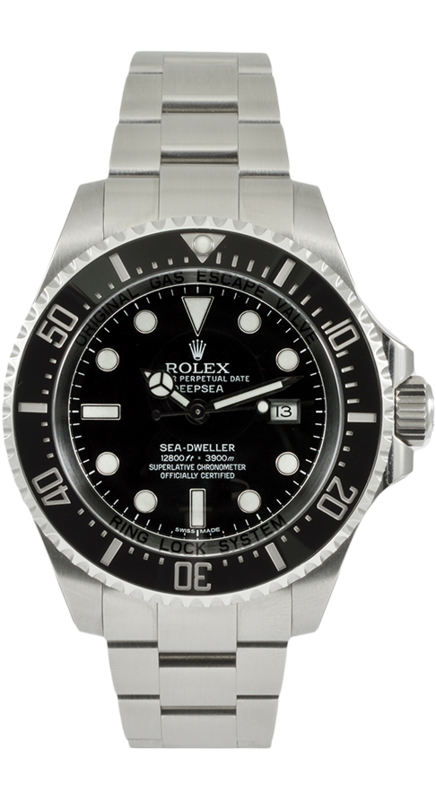 We make sure to check that your watch is water resistant as recommended by the manufacturer. We have a database of over 100,000 records of stolen watch reports. A Basic Service is very similar to an oil change in your car. You should oil your car every 3 months, so you should get a basic service every year to make sure your watch is in tip top shape. Technical: Every watch no matter how good or how crappy a brand will gain or lose time even after it has been fully serviced. 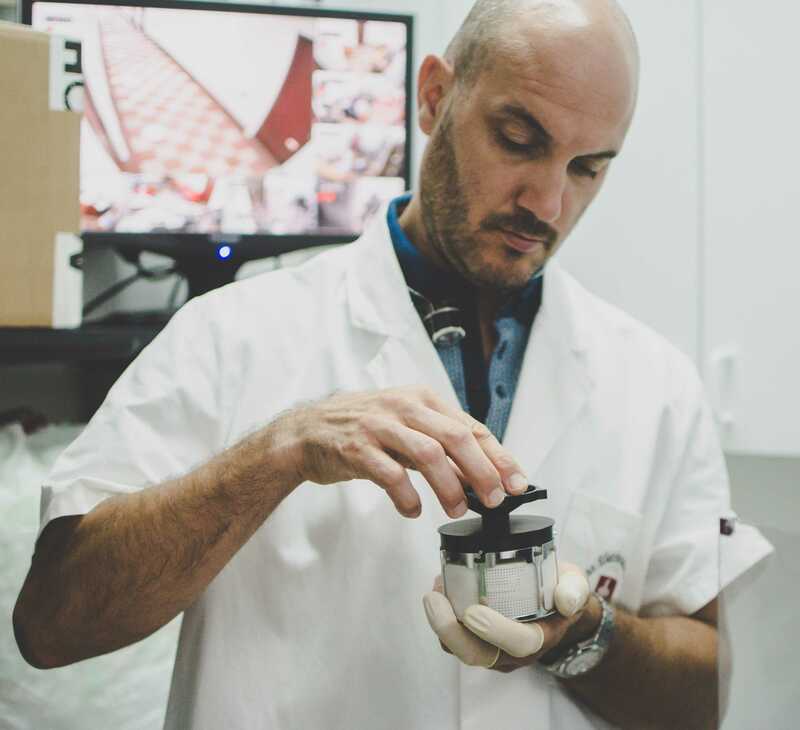 The watchfacts basic service consists of our watchmakers regulating and balancing the “heartbeat” of the watch so that it will not gain or lose anytime. Most watches gain/lose 10-15 seconds a day which adds up overtime and then by the time you notice your watch is behind like 10 minutes. 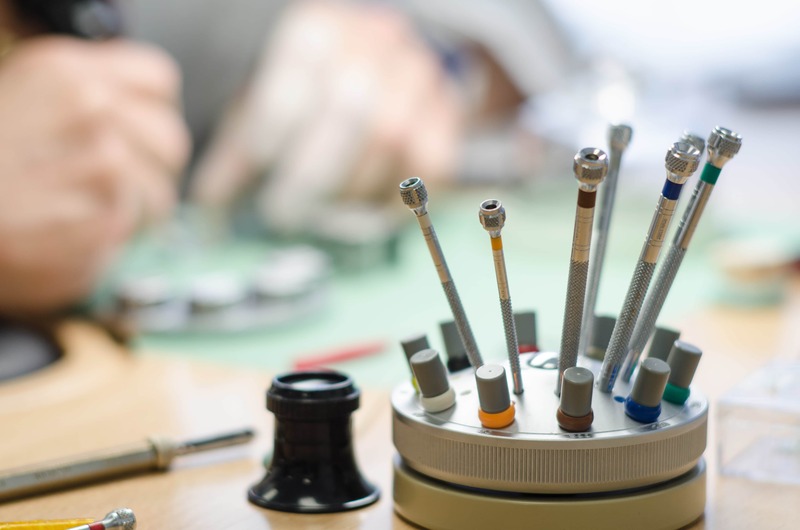 Full Service consists of our watchmakers completely disassembling a watch, which has well over 200 individual pieces, and cleaning every piece and crevice, and we replace the mainspring, re-oil and replace any worn parts. This is paramount to ensuring your watch lasts generations. It’s best to make the investment and servicing your watch before something breaks which will make it 3x more expensive. This should be done every 3-5 years depending on the age of your watch. No job is too big or too small to take our full attention. Your timepiece will be good as new in no time! Thanks for signing up! You are all set to receive the latest news. Message sent, thank you for contacting us. We will get in touch with you soon.